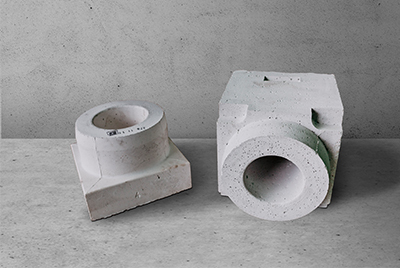 Refractory component installed in the bottom of the laddle either against brick or fixed by concrete through the central hole, it drives the flow of molten steel to the nozzle inserted in it. Deguisa manufactures and supplies these components in a wide range of refractory qualities suitable for all types of operating conditions. Extensive catalogue of qualities to adjust to all types of steels and temperatures. High resistance to thermal shock and abrasion. Adaptable to all types of LADDLE geometries. Do you need more information about Nozzle block or about other products or services? Send us your details and we will contact you.